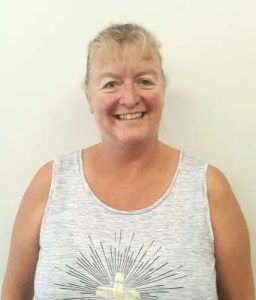 Lynda joined us in 2018. She arranges the DPSL consultants’ calendars to coordinate their consulting and education roles with their attendance at dairy industry conferences and seminars, manages dairy farmers’ data for the consultants and prepares information for on-farm consults. Ring Lynda to arrange a consultant’s visit to your farm. She will also take your feed, vitamin and mineral orders and maintain a regular supply of your farm’s bulk stock feed orders.